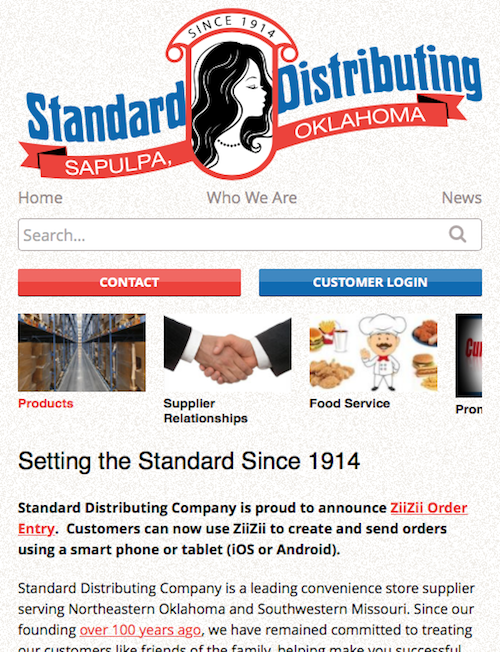 Standard Distributing, a convenience store distributer in Oklahoma, needed an overhaul to their website. 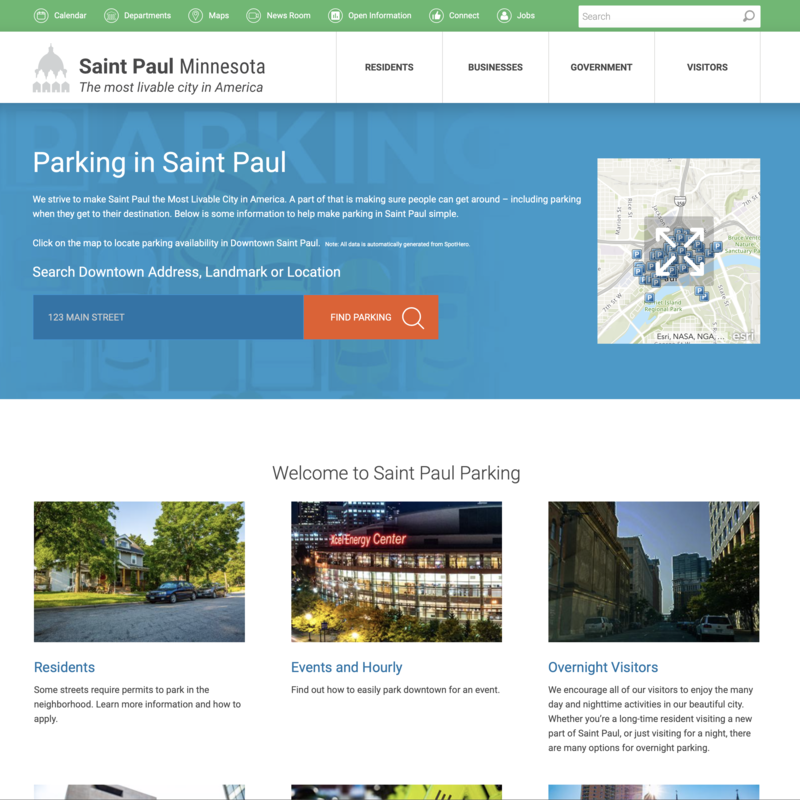 Their design was dated but worse yet, they couldn’t update it without potentially compromising the design and development of the site. 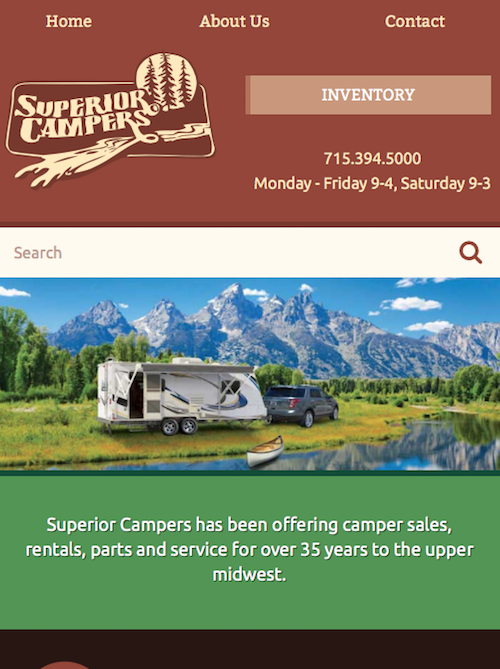 Superior Campers out of Superior, WI came to us looking for a website revamp. 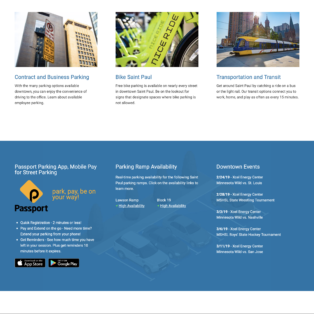 After we had originally created their website in 2008, they had outgrown what they had and was looking to add an active inventory feature on an updated site.